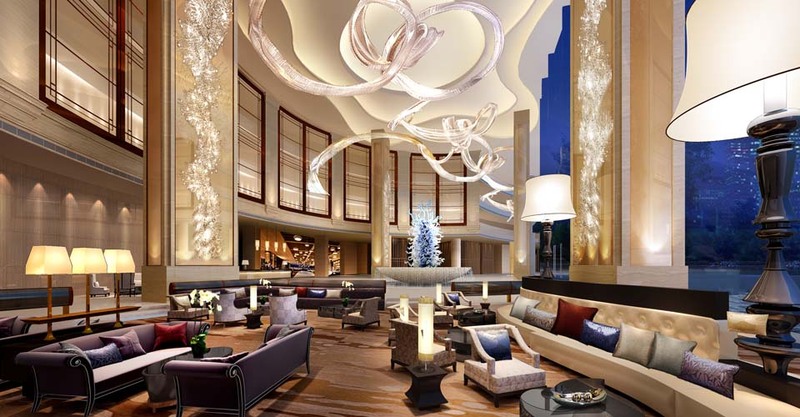 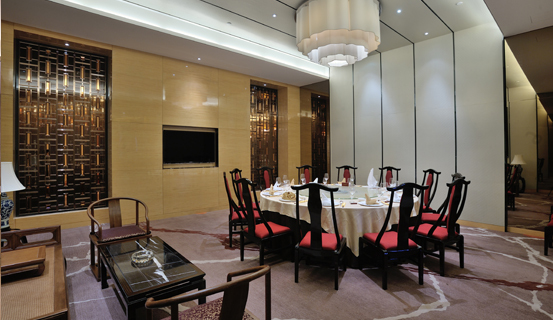 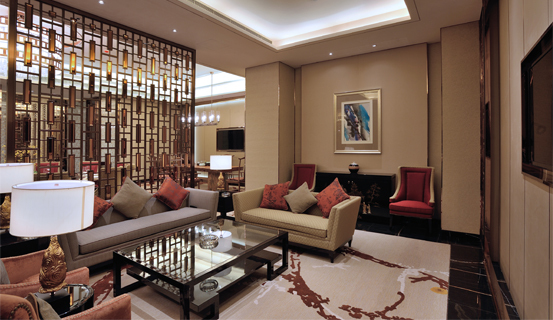 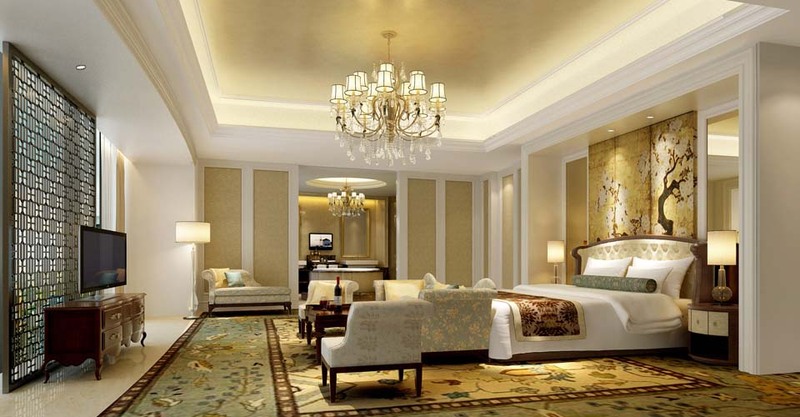 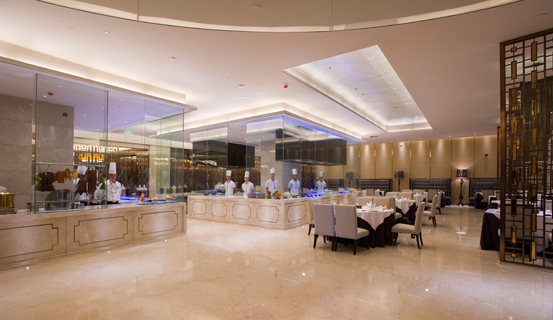 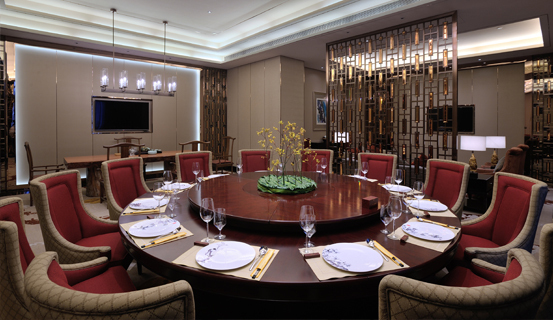 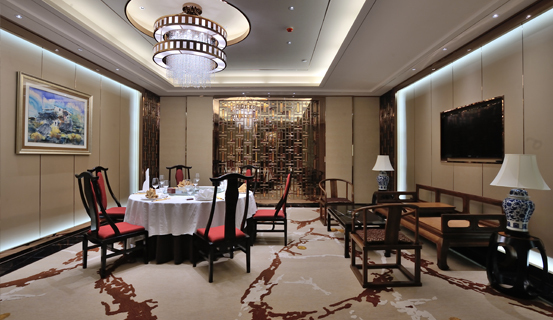 Here would be the most luxurious Cantonese Theme Restaurant. 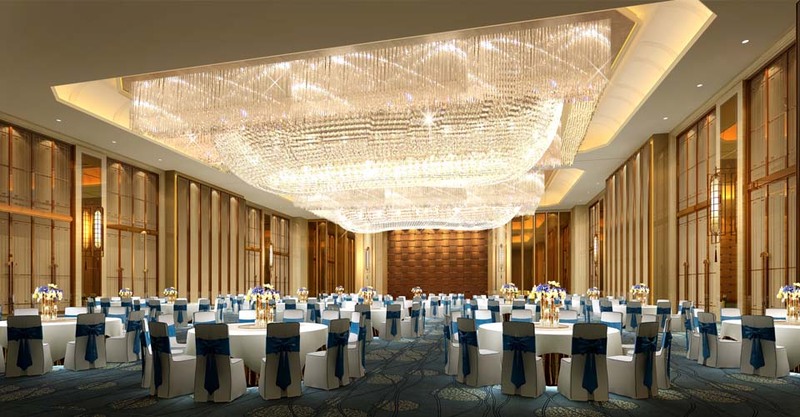 With the plain and elegant style, novel design and decoration, it is the supreme social occasions for invitation. 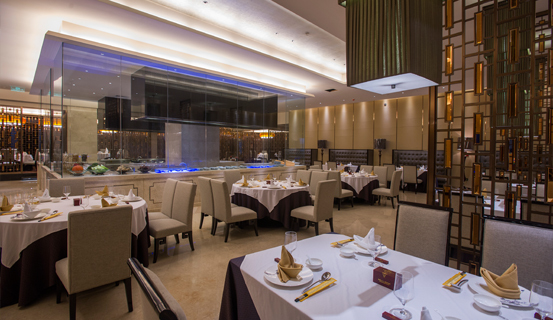 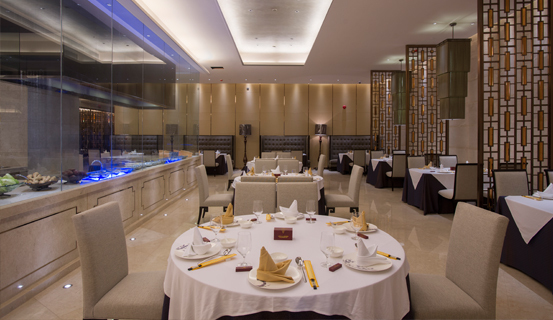 Our clients could enjoy the various cuisines with delicate table wares, and experience the advanced iPad ordering system.